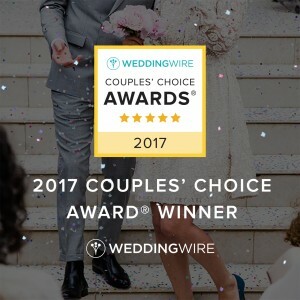 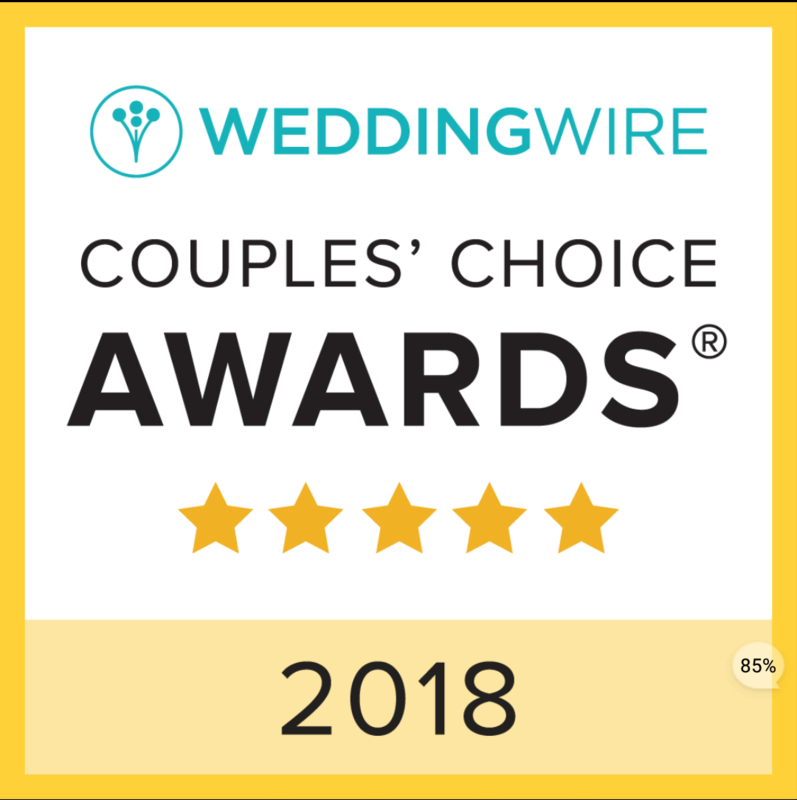 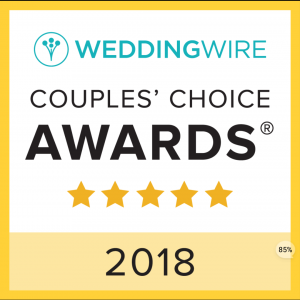 2 Comments on "2018 COUPLE’S CHOICE AWARD"
I attended a wedding and reception last Fall where Connie Amos-Parker, “At Your Service Event Planner” planned and executed a flawless event. She remained calm, confident, and professional throughout all tasks – keeping the bride on schedule during a most hectic day. 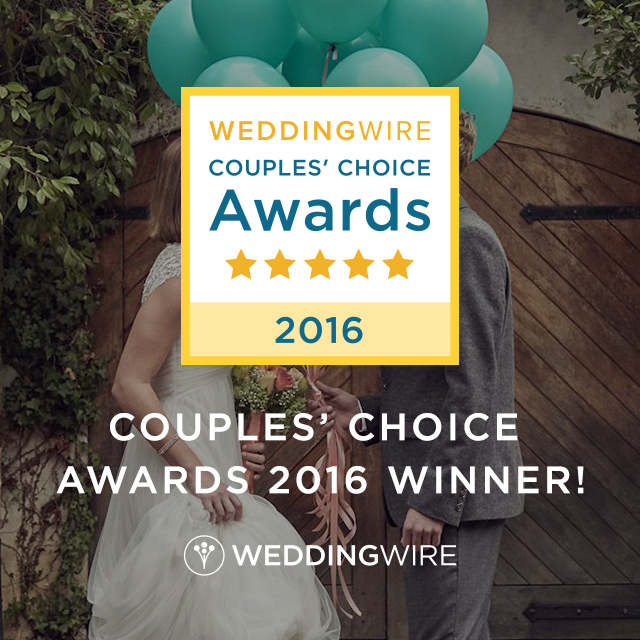 Excellent, flawless, personable.